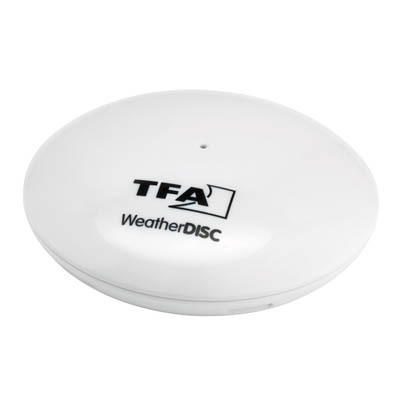 Temperature and humidity by means of a transmitter via Bluetooth (BLW 4.0) with a range of up to 30 m, for checking the indoor conditions and local weather forecast, free app for easy operation, actual weather with maximum and minimum temperature, rainfall probability, wind velocity and Windchill temperature, 5-days forecast, max. 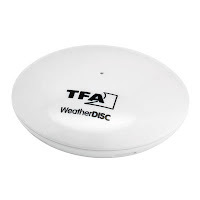 8 transmitters can be connected, language adaptation for weather forecast by country settings, * for mobile devices with Bluetooth 4.0 Smart Ready. Compatibility: for Google Android (Ver. 4.3 and newer) or iPhone 4S, iPad 3, iPad mini, iPod tou 5. gen.